Instead of hitting the driving range at lunch, why not run some laps? Motorsports country clubs are popping up all over the country, offering members track time with their cars and other benefits. However, they often are located inconveniently distant from major cities. 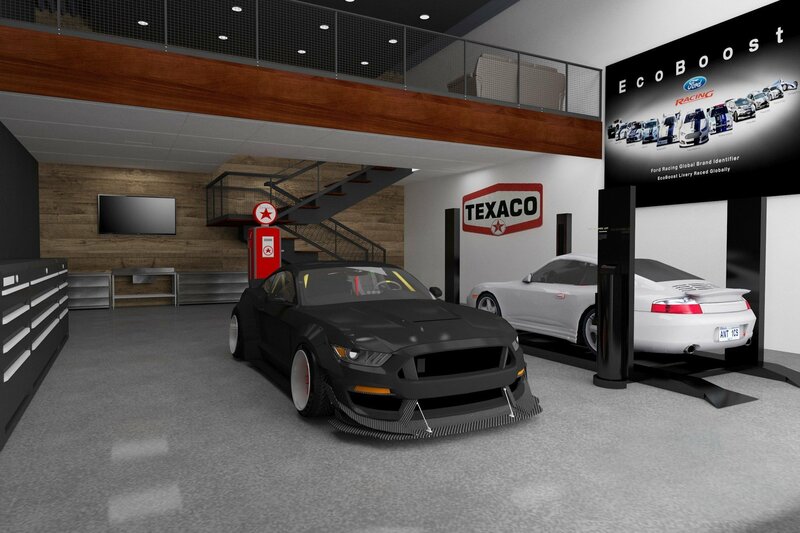 “Our goal from the beginning has always been to achieve some level of convenience,” Matt Williams, co-founder and vice president of the new Apex Motor Club told ClassicCars.com Journal. 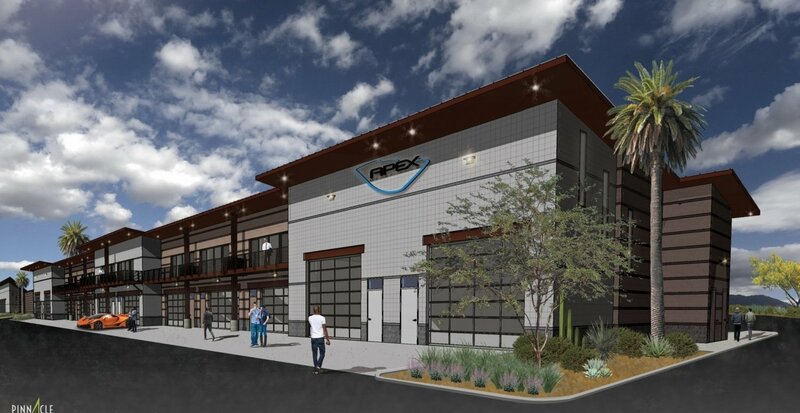 Apex is located in Maricopa, Arizona, a 20-minute drive from Phoenix’s southern communities. Williams said the proximity to a major city was part of the reason the facility was built near Phoenix. Another reason was the area’s car culture. Apex founders expect people to show up for lunch-hour lapping, and to make that more convenient, they claim Apex is the first such facility to offer privately owned garages that open directly onto pit lane. 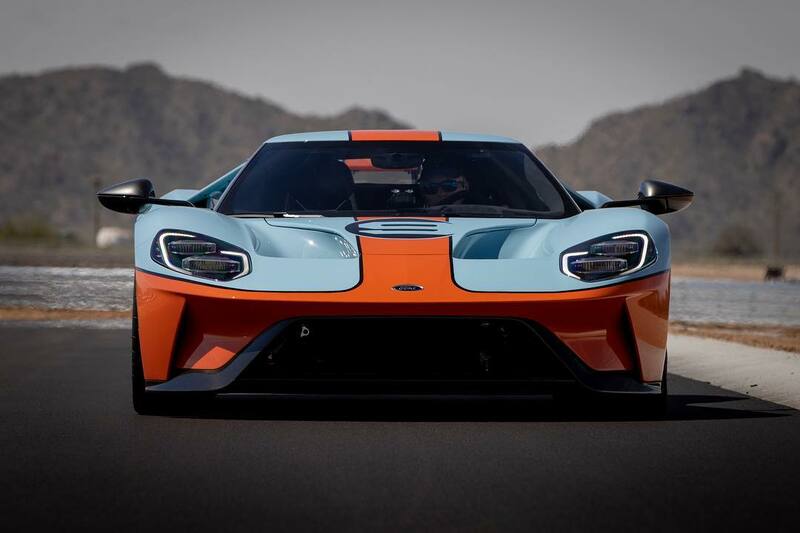 “The ability to show up, park your personal vehicle, walk into your garage, put your door up and go out in your track car and run laps is pretty enticing for a lot of folks,” Williams said. The garages — which are to be installed sometime in the fall — will be 25 feet wide and 50 feet deep. They arrive as empty shells, and Apex offers different options to customize them. Williams said some members plan entertainment areas and mezzanines while others intend to use them as pure automotive storage. 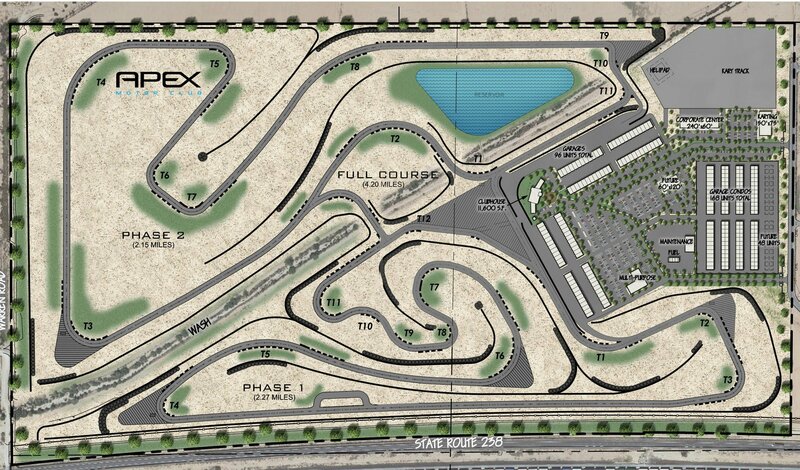 Initially, Apex will be open only for members and their families (a track car rental service is in the works). However, Williams said he and other officials are working on events open to the public, though details are yet to be decided. The facility offers several membership tiers. The least expensive, Executive, is sold out. Williams said the 100 available Platinum memberships, the priciest tier, also are filled. A mid-grade membership, called Gold, had a select few spots remaining but were expected to go very quick. For their fees — $22,000 initially with a $4,000 annual maintenance cost for Executive, $30,000 with a $5,000 annual maintenance cost for Gold and $75,000 with a $10,000 annual maintenance cost for Platinum — members get reserved track time, driving training and other perks, with higher tiers expectedly getting more benefits, including the right to purchase garages and more track access days. 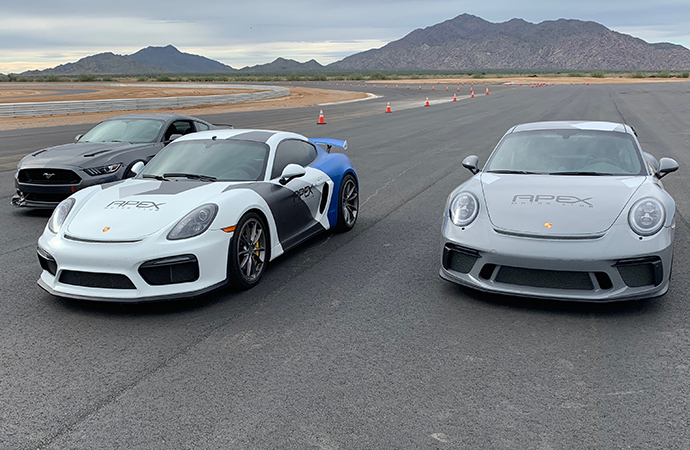 The facility has hired a staff of professional instructors for members, and will invite local racing stars such as Paul Tracy, Arie Luyendyk and Buddy Rice to come out for special driver training events as well. “We’ve got a pretty high-end crew of pro drivers that are there on a daily and regular basis,” Williams said. The goal is to have the entire compound — which will eventually include more than 4 miles of track, a kart track, off-road area, member garages and a clubhouse — fully built in the next two years. Members started getting a look at the near-finished track this week, though surrounding facilities are still under construction. Williams said Apex is running “70 percent steam ahead” while crews continue to work. “The idea right now is getting the track up and running, getting the first 48 condos delivered this fall and kind of getting our sea legs underneath it while we operate and show our first 100 members a really good time,” he said.